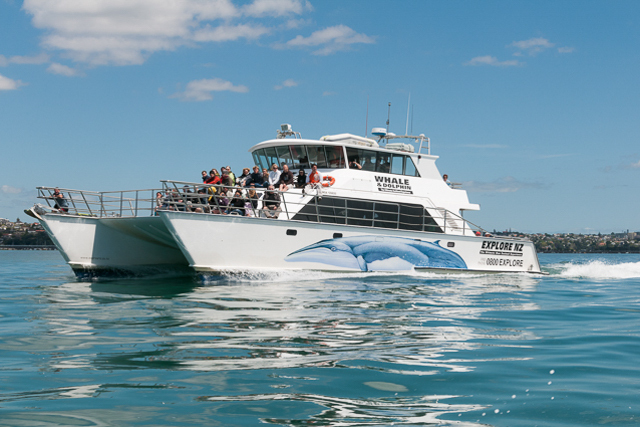 Leave the hustle and bustle of the city behind and travel aboard Dolphin Explorer into the expansive and rich Hauraki Gulf Marine Park. 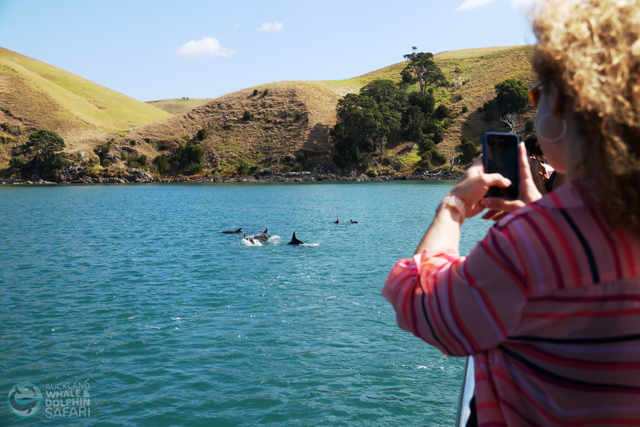 This 4.5hr marine eco safari offers so much more than just whale and dolphin watching and will be the highlight of your trip to Auckland. 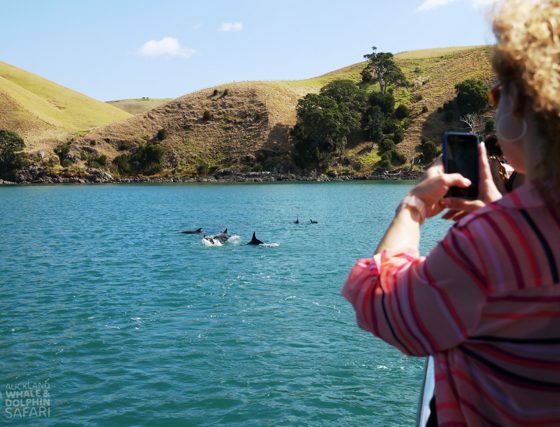 Operating daily within this incredible conservation area we have established NZ’s only research-based marine mammal experience. 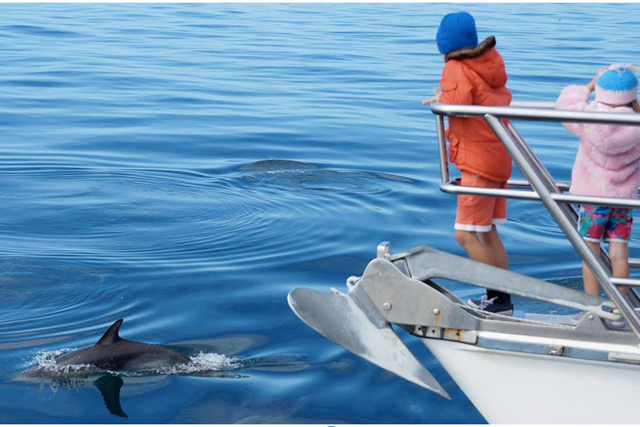 Dolphins are viewed on over 90% of our trips and whales viewed on 75%. 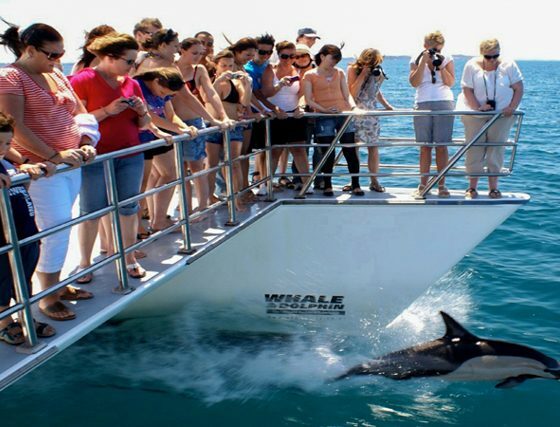 We guarantee you will see whales or dolphins in their natural habitat and if you don’t, your next trip is absolutely free! 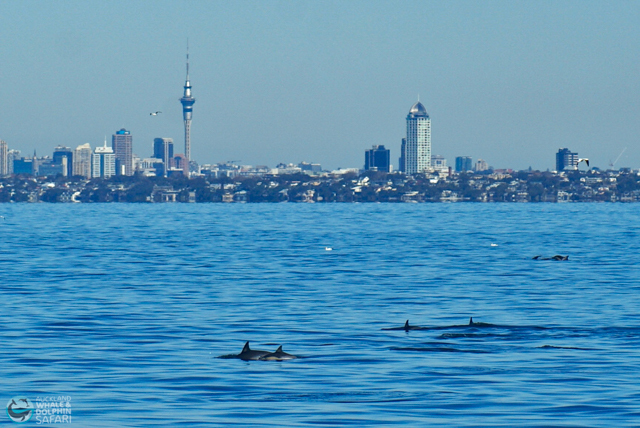 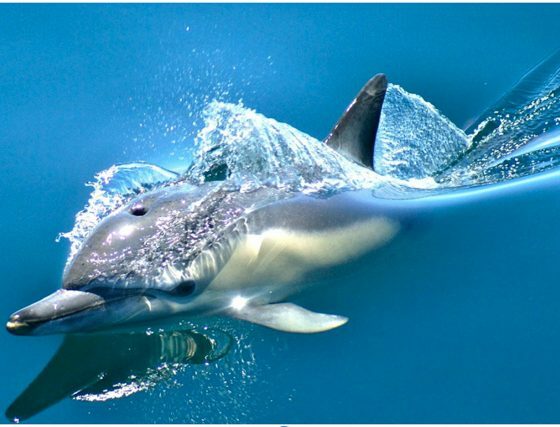 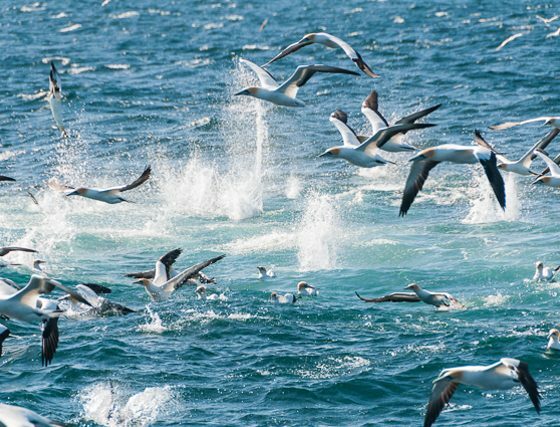 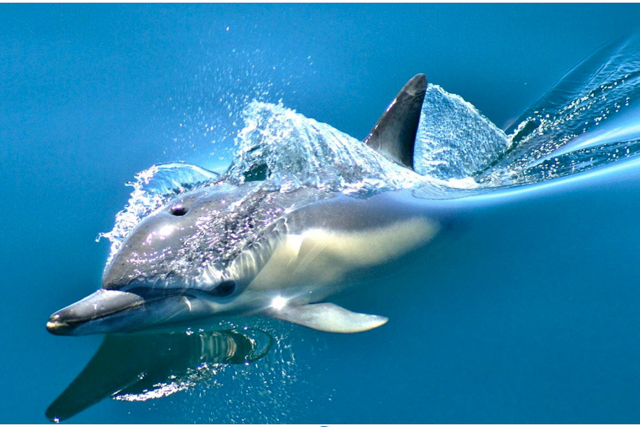 The Hauraki Gulf Marine Park is a biologically and geographically diverse maritime national park with over 25 of the 37 southern hemisphere marine mammals have been identified here, making up almost a third of the world’s population of species!!! 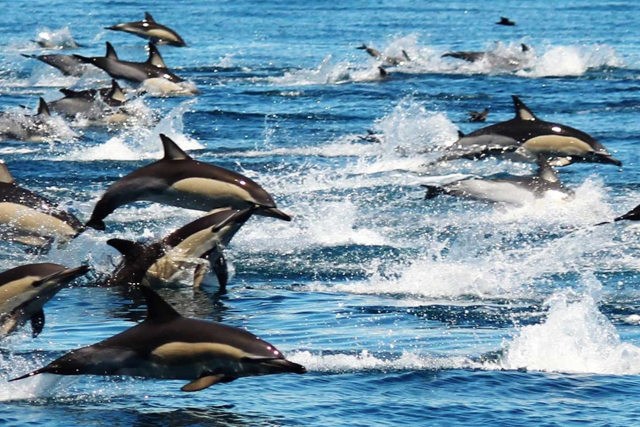 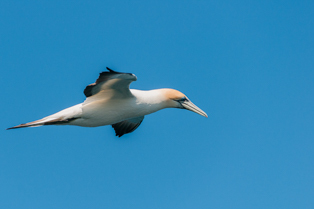 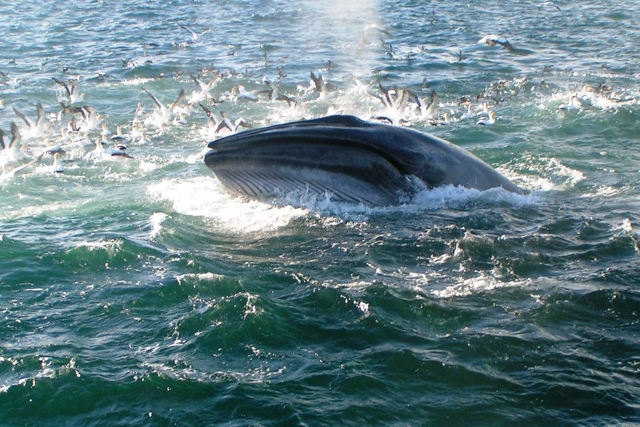 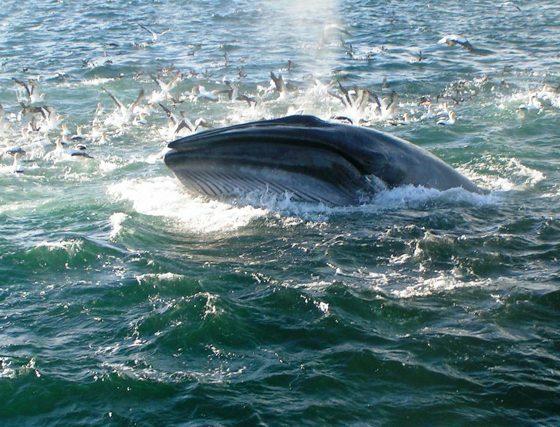 See wild marine mammals and rare birds living in their natural habitat. 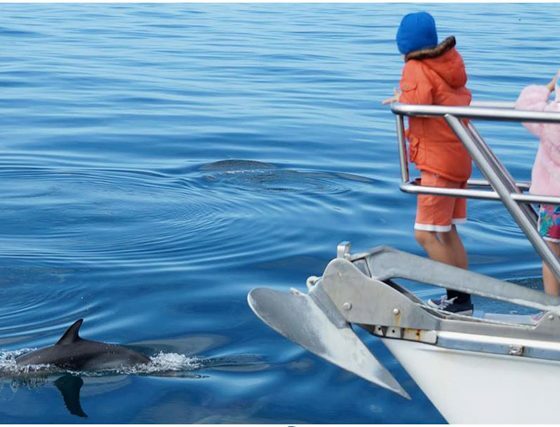 Explore amongst volcanic islands with views of sandy beaches and hidden coves. 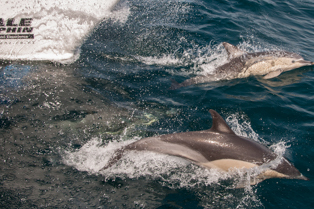 Share special moments and close encounters with wildlife while capturing photos of rare birds, marine mammals and unique island views. 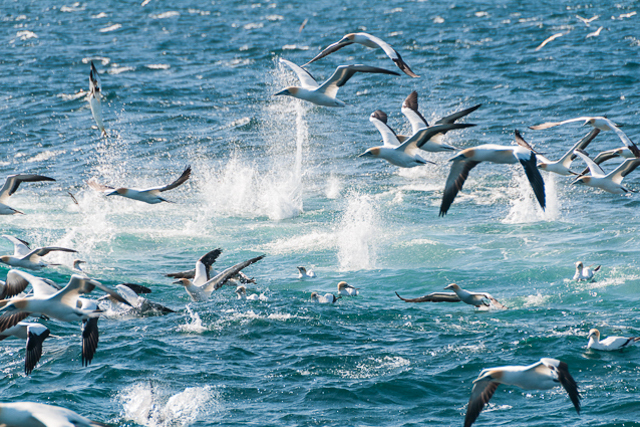 Working closely with conservation groups and local universities we successfully combine up-close watching of whales, dolphins and seabirds with important scientific research conducted aboard. 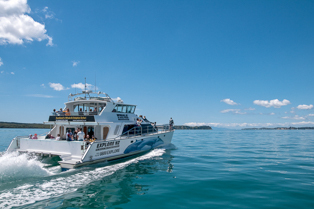 This allows passengers the chance to watch, learn about and above-all help protect this amazing resource of marine life. 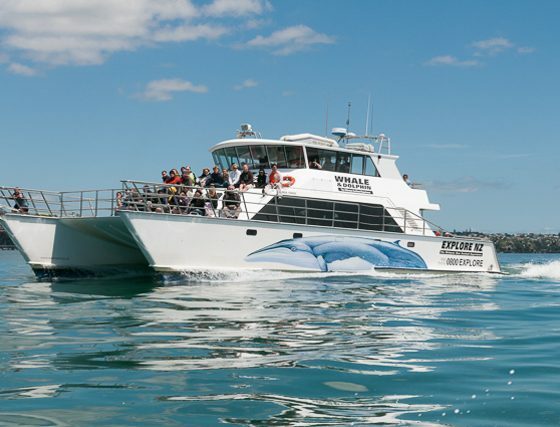 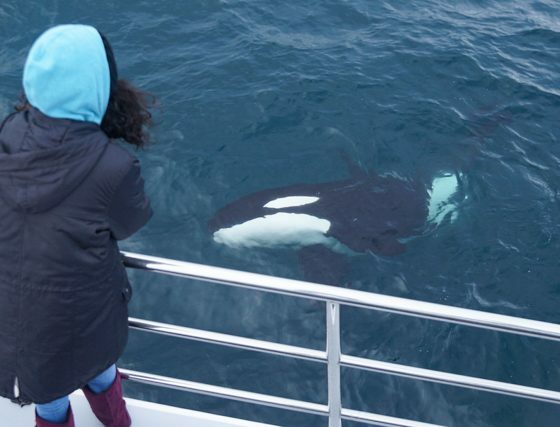 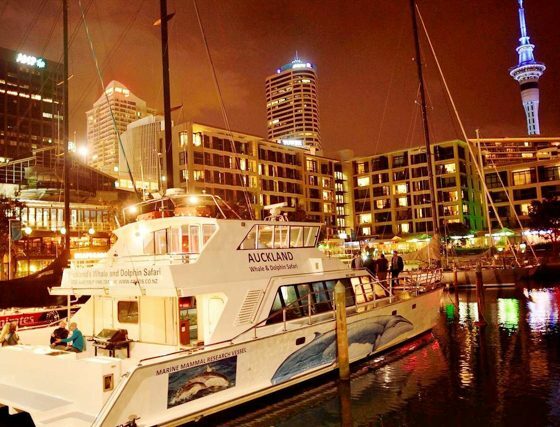 Experience all this from the most comfortable and stable purpose built whale watching vessel in New Zealand, the Dolphin Explorer, which is specifically designed for the sea conditions in this area. 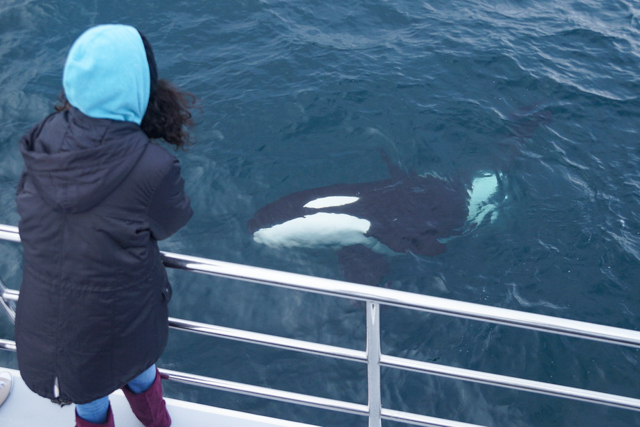 GUARANTEED Marine Mammal viewing – or come back again for free! 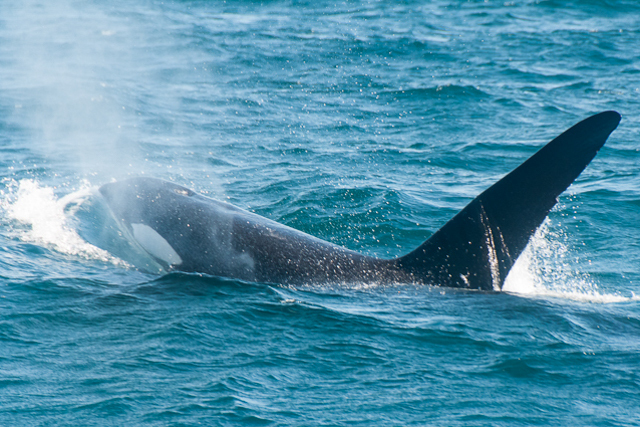 There’s no need to travel far to have a world-class wildlife adventure. 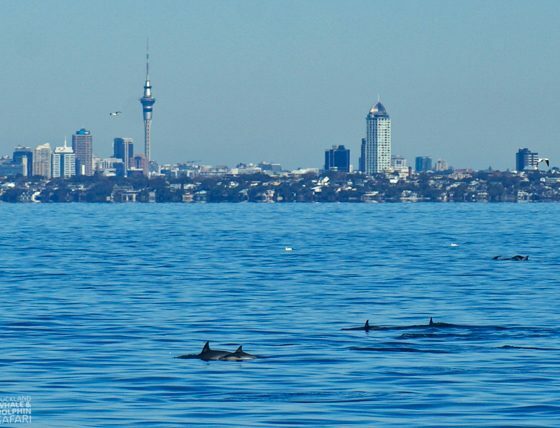 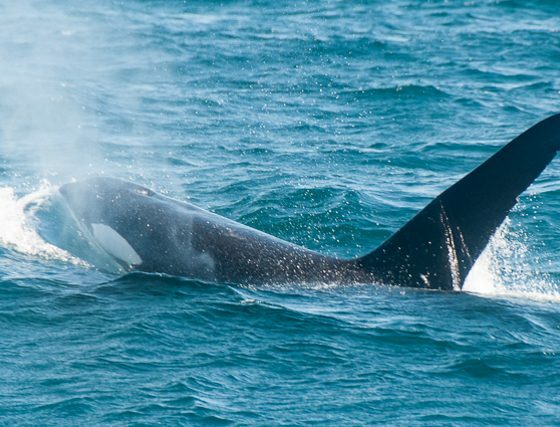 With over 1/3 of all marine-mammal species seen here Auckland is the perfect place for that once-in-a-lifetime encounter you’ve always dreamed of. 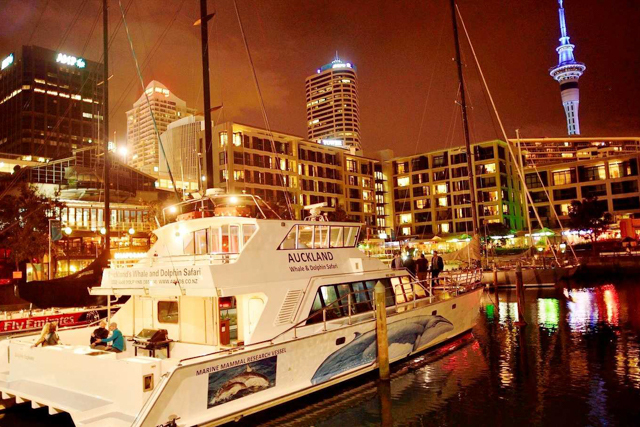 The Safari departs from the New Zealand Maritime Museum unless otherwise advised. 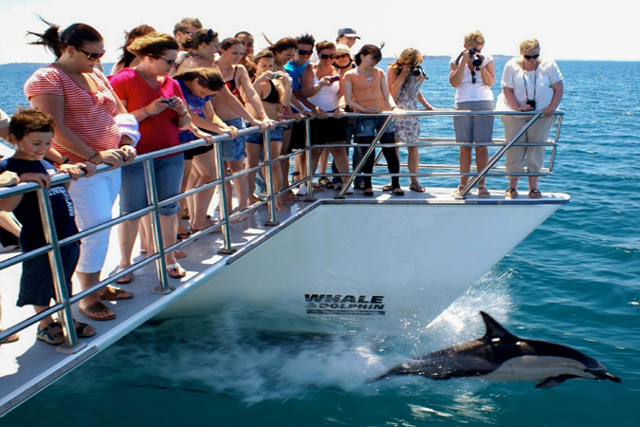 All passengers are asked to check in no later than 15 minutes prior to departure time. 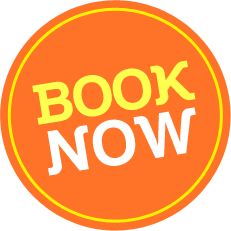 Please be aware that your allocated seats may be released to stand-by passengers if you do not check-in at least 15 minutes prior to departure.